Act On was founded in 2008. 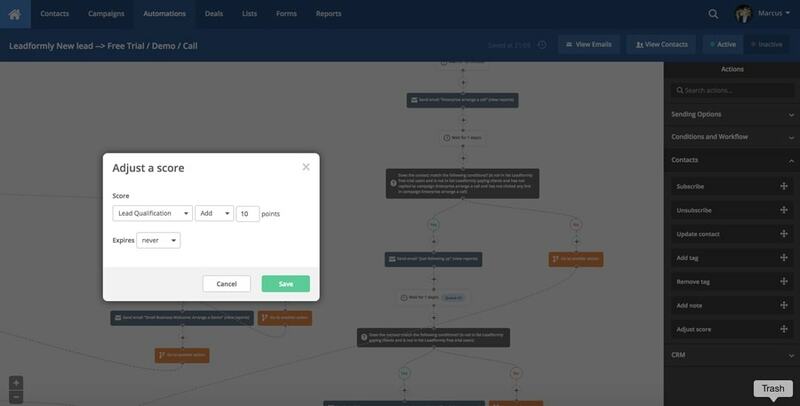 Act-On's suite of marketing automation tools provide users with one platform from which to measure, refine and automate all marketing campaign activities. Three core products are used to cover all areas of marketing, Act-On Map, Act-On Inbound and Professional Services.